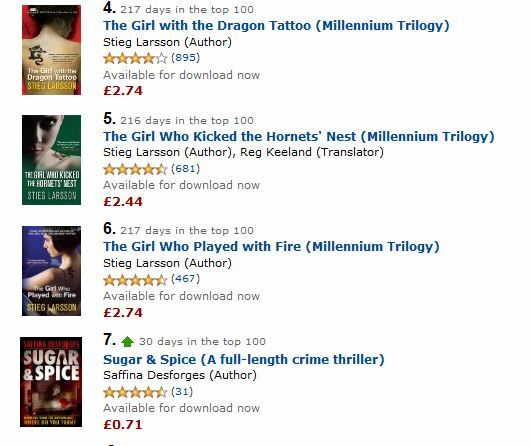 Sugar & Spice is now at #7 in the Amazon UK Paid Kindle Store! You Go Girl! I’ll always be able to say “I knew you back when you were still one of the little people.” Of course, you’ll always be you, and I’ll be there, waiting in line when you publish again!